when I revisit my great-aunts’ parlor. together in the candle-lit room. 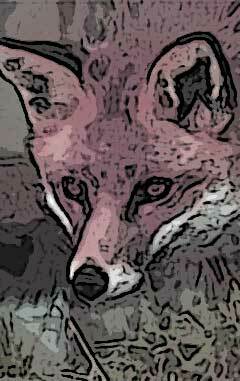 wrapped fox flesh, warm blood. blind on the hall mahogany coat-stand. its ample grounds a haven for the lost.